Air Force civic leaders from across the U.S. traveled to Joint Base Andrews, Maryland, to engage directly with Air Force senior leaders on the service’s top installation and communities priorities at the Air Force Civic Leader Conference held Feb. 13-15, 2018. In ongoing efforts to attract and retain the most innovative, skillful and strategically agile force today, Air Force senior leaders released the second memorandum to Airmen relaying new diversity and inclusion initiatives. The chairman of the Joint Chiefs of Staff and the Air Force’s top civilian leader were among the officials May 23, who honored military families impacted by the loss of a loved one at the 20th Annual Tragedy Assistance Program for Survivors national seminar and Good Grief Camp for Young Survivors. Senior Air Force officials will brief the press at 2:30 p.m. EST today in the Pentagon Briefing Room (2E973). Secretary of the Air Force Deborah Lee James and Chief of Staff of the Air Force, Gen. Mark A. Welsh III, will provide an update on the status of Air Force investigations into allegations of illegal drug possession made public last week. The Air Force’s 23rd Secretary of the Air Force was formally sworn in, Dec. 20, in the Pentagon. Airmen employ the Air Force’s other four interdependent and enduring core missions through robust, adaptable, and survivable command and control systems. Using the specialized skills of over 53,000 command and control Airmen, the Air Force provides access to reliable communications and information networks so that the joint team can operate globally at a high tempo and level of intensity. Air Force command and control systems give commanders the ability to conduct highly coordinated joint operations on an unequaled scale using centralized command, distributed control, and decentralized execution. Since the beginnings of armed conflict, superior knowledge has been one of the keys to effective combat power. For over 100 years, Airmen have exploited the vertical dimension to gain a decisive information advantage over our foes. The evolution of globally integrated ISR has fundamentally changed how America fights wars. Today, the Air Force has embraced globally integrated ISR as one of the Air Force’s feature calling cards. 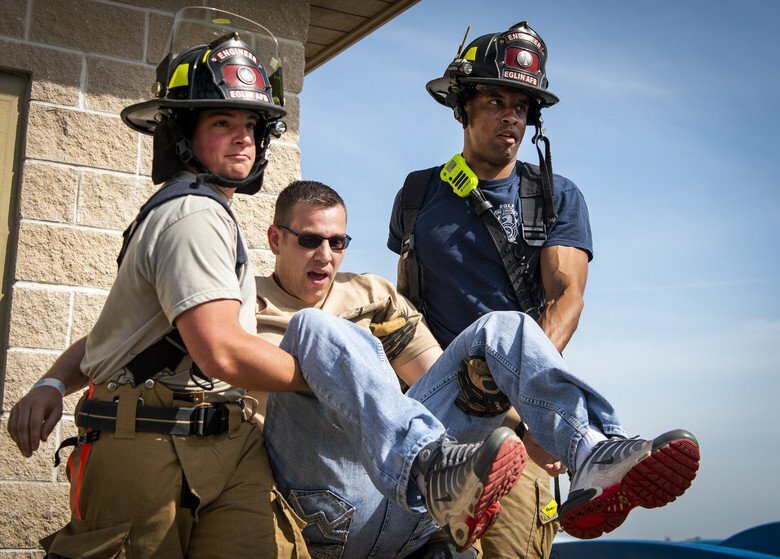 ISR is much more than a support function. America’s freedom to operate effectively across the spectrum of conflict rests not only on the Air Force’s ability to dominate in the air, but also on its ability to exploit space. Every day, over 15,000 Airmen play a role in ensuring space superiority. As the Nation’s space force, the Air Force provides critical capabilities that enhance the military’s ability to navigate accurately, see clearly, communicate securely, and strike precisely. American power can be projected quickly to anywhere on the face of the earth as a result of the Air Force’s capability for rapid mobility. 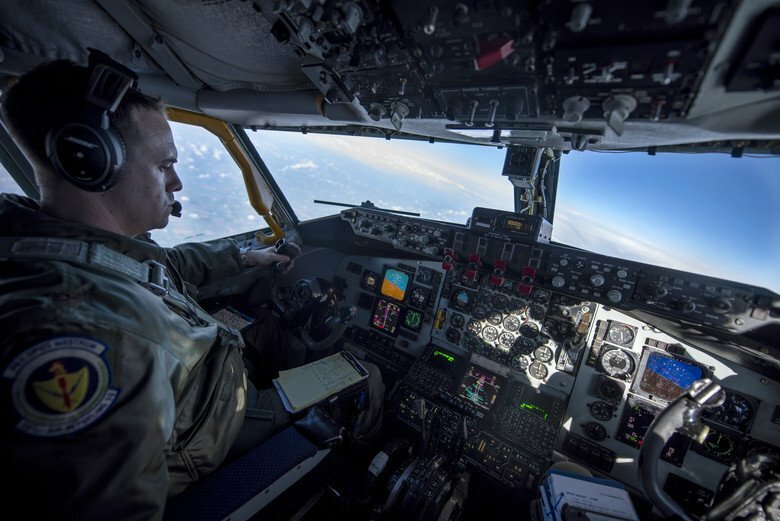 The Air Force’s 122,000 air mobility Airmen provide swift deployment and the ability to sustain operations by delivering essential equipment and personnel for missions ranging from major combat to humanitarian relief operations around the world. Mobility forces also provide in-flight refueling, which is a unique Air Force capability and the linchpin to joint power projection at intercontinental distances. 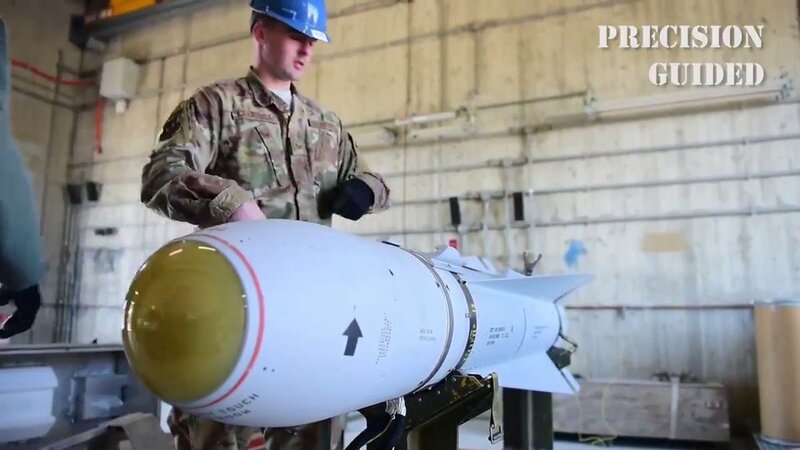 Global strike, a significant portion of America’s deterrence capability, means that the Nation can project military power more rapidly, more flexibly, and with a lighter footprint than other military options. With the expertise of over 26,000 Airmen, the Air Force’s nuclear and conventional precision strike forces can credibly threaten and effectively conduct global strike by holding any target on the planet at risk and, if necessary, disabling or destroying it promptly—even from bases in the continental United States. America is—and always will be—an aerospace nation. To fully realize the Nation’s aerospace potential, President Truman established an independent Air Force in 1947 to better protect America, its citizens, and its allies. From this beginning, we have grown airpower into the ability to project global military power through air, space, and cyberspace. Since the Air Force was born in 1947, the core missions of the United States Air Force haven’t fundamentally changed.